Even though we are naturally drawn to fall into a particular posture that is our favorite, it does not necessarily mean it's the correct sleeping posture for us. 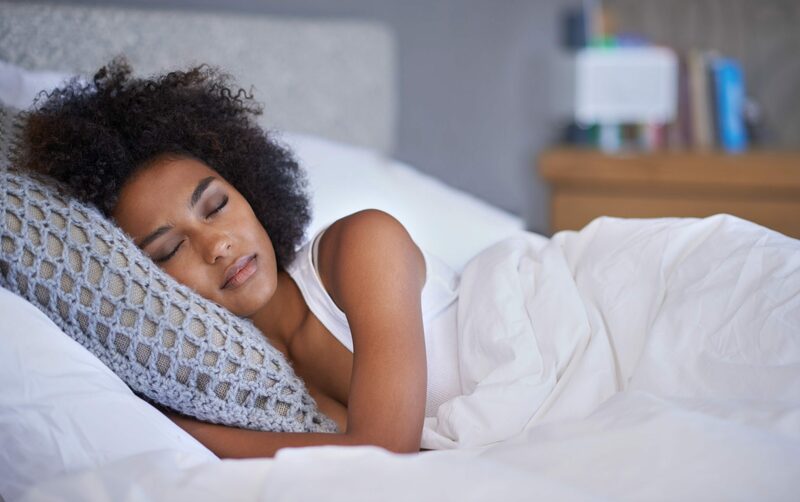 Let's take a look at the most common sleeping positions and how they impact our health. Even though it is often promoted as the best slumber posture, it has significant disadvantages. The most important drawback of sleeping while facing the ceiling is locking up the airway in your spine. This happens when the back of your tongue falls into your throat which can cause breathing problems, such as snoring. When you rest your head on a pillow you curve your neck forward. We spend most of our time during the day sporting our “text necks.“ The least we want to do is to spend another 6-8 hours cramping our necks like that. For this reason you may try resting without a pillow or opting for a flat one. On the upside, you are the least likely to experience any sort of muscle pain when lying on your back because you don't put any pressure on any of them. Another good thing about this posture is that you don't risk to develop premature facial wrinkles and your face skin gets to breath. The Fetus, Fetal, or Baby position is described as lying on your side with your knees bent and tucked towards your chest. Your arms are usually bent and pressed against your chest. It's the most common sleeping position and likely to be the best one too. The Fetal position is hands-down the healthiest option for pregnant women and people with big bellies in general. Sleeping on your left side is highly recommended. 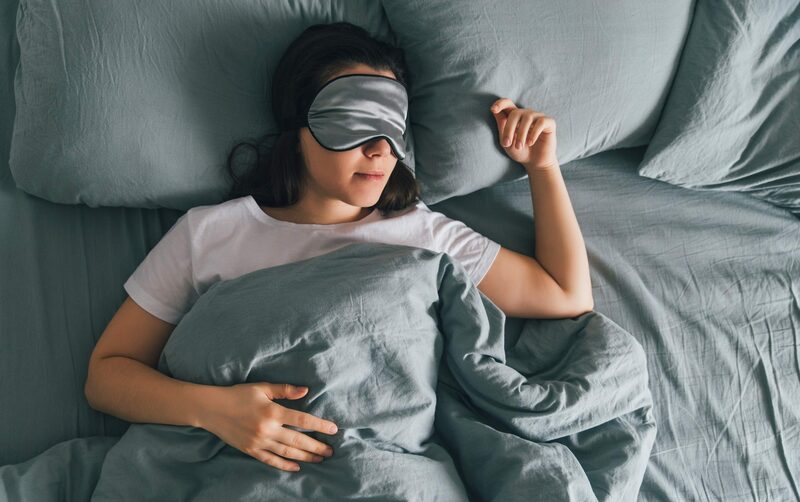 If you sleep on your right side, you restrict the blood flow, put strain on your liver and other internal organs, and risk to get a heartburn. Resting on your side causes the least amount of slumber-related interruptions. It is also a go-to posture if you're suffering from snoring or sleep apnea. It's important to try not to tuck your knees too high towards your chest as it can compromise your breathing. To relieve strain on your hips and lower back, try to squeeze a pillow in between your legs. This position can put more strain on your shoulders and can cause a numb arm effect. Another variation of side sleeping is with your arms extended forward. This one is called the Yearner. This is a bit less common. It's also possible to sleep with your arms and legs straight as a string. This one is aptly called The Log. In this posture you sleep on your stomach with your head turned to the side. Your hands are wrapped around your pillow or flat on the sides if you choose to go without cushioning your head. Contrary to the common belief, sleeping on your belly is not all bad. Of course, given that you throw your pillow out of the picture. There are several reasons for this. If you sleep on a harder mattress and put a flat pillow under your belly, you are left with a properly aligned your spine. This promotes better oxygen distribution throughout your body and, most importantly, your heart and your brain. This is the only posture that will prevent your neck from the unhealthy forward curve. If you sleep on your belly, the night-time is probably the only time you actually turn and hold your neck sideways. Like any other muscle, your diaphragm needs a certain amount of pressure to get stronger. Your body weight works perfectly for this. It's also a good position to sooth menstrual cramps. A big drawback of this position is the risk of premature aging, as your face is always pressed against the mattress. It's, obviously, not suitable for pregnant women and women with larger breasts. It's most certainly not for you if you already have chronic back, shoulder, or neck pain. All the sleeping positions and their variations have their own benefits and disadvantages. There is not one of them that fits everybody. The position that you naturally fall into tells a lot about your body's needs. You can always adjust it and make it better for you with the help of supportive cushions, the right kind of mattress, and quality linen. Also, make sure you know your body and are aware of the persistent aches. This can have a lot to do with jerking your limbs in odd ways or using the wrong kind of pillow. Maybe you don't need a pillow at all? The position you doze off in is not necessarily the one you spend your whole night in. We all toss and turn at least a few times per night. This is because our bodies are protecting themselves with ensuring a proper circulation.